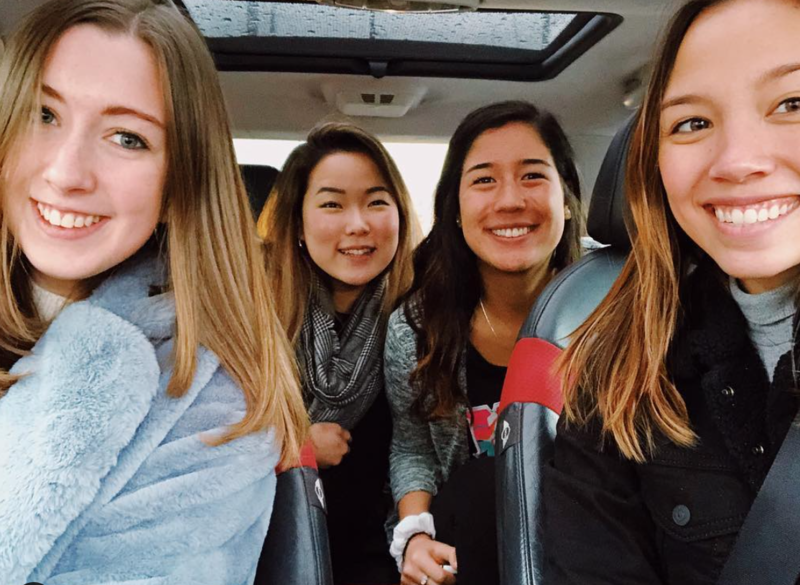 Shared living accommodations and group living are among the cornerstones of the collegiate experience. 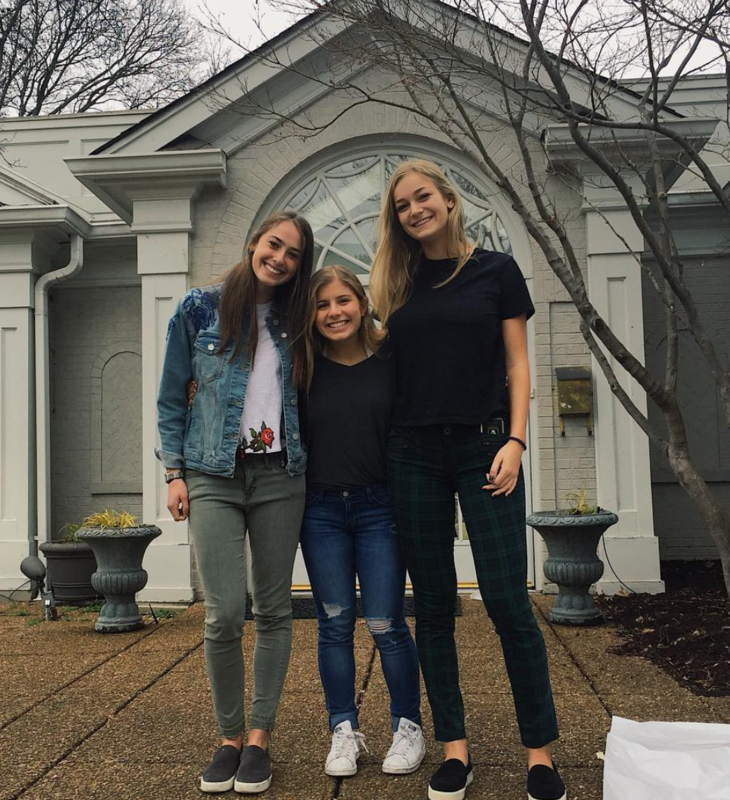 Where else can you enjoy the comforts of home, your friends close by, safety in numbers and a smart budget solution for living on or close to campus? 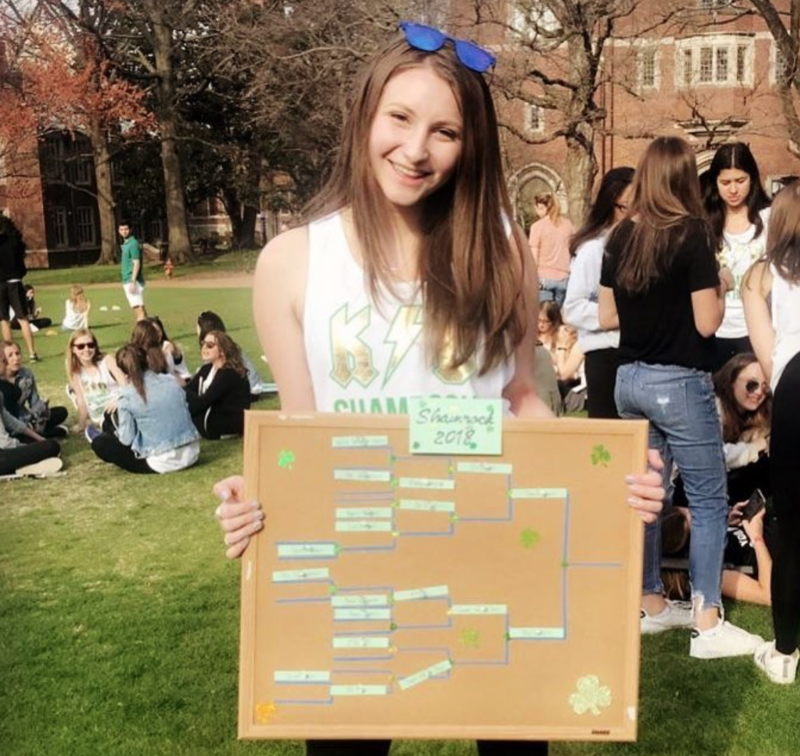 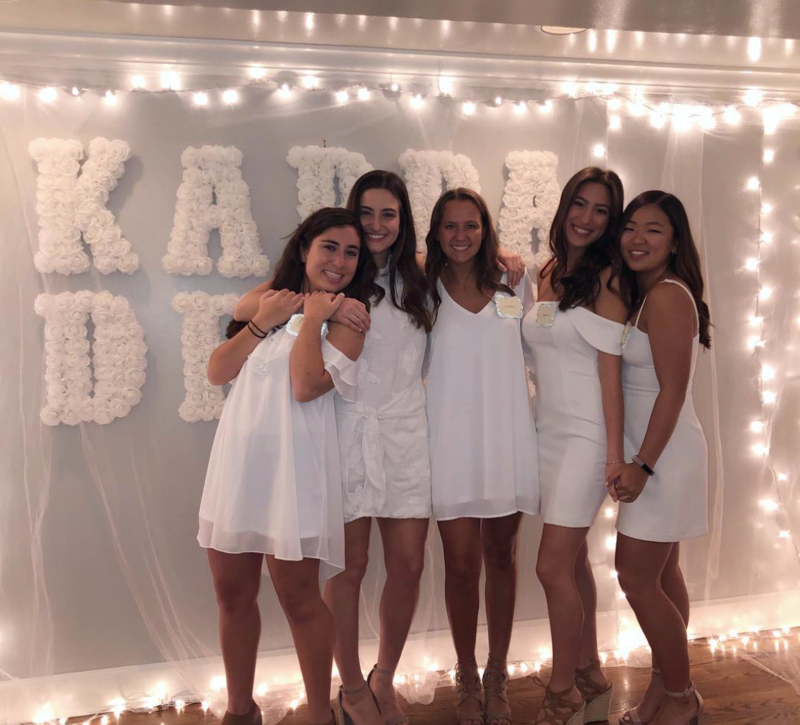 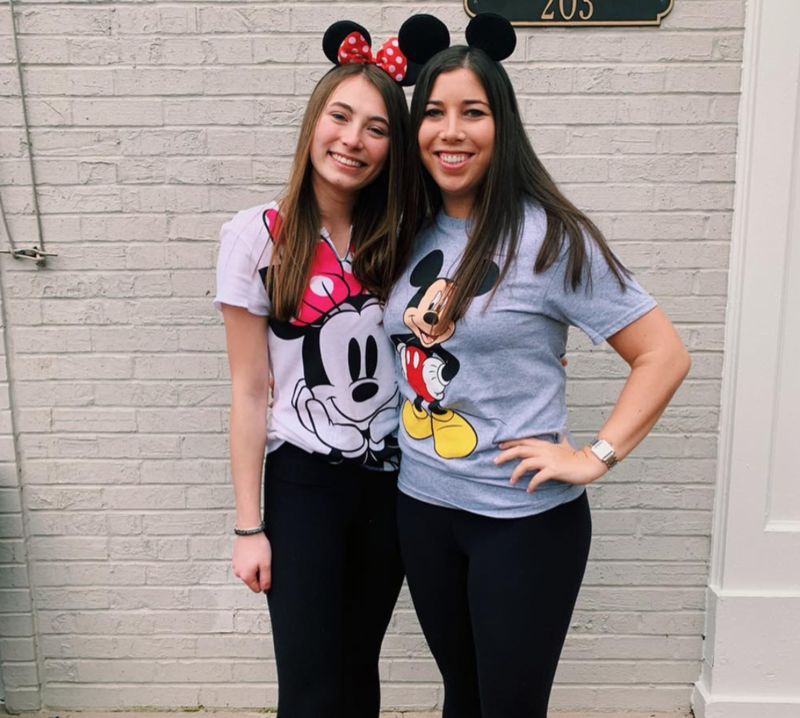 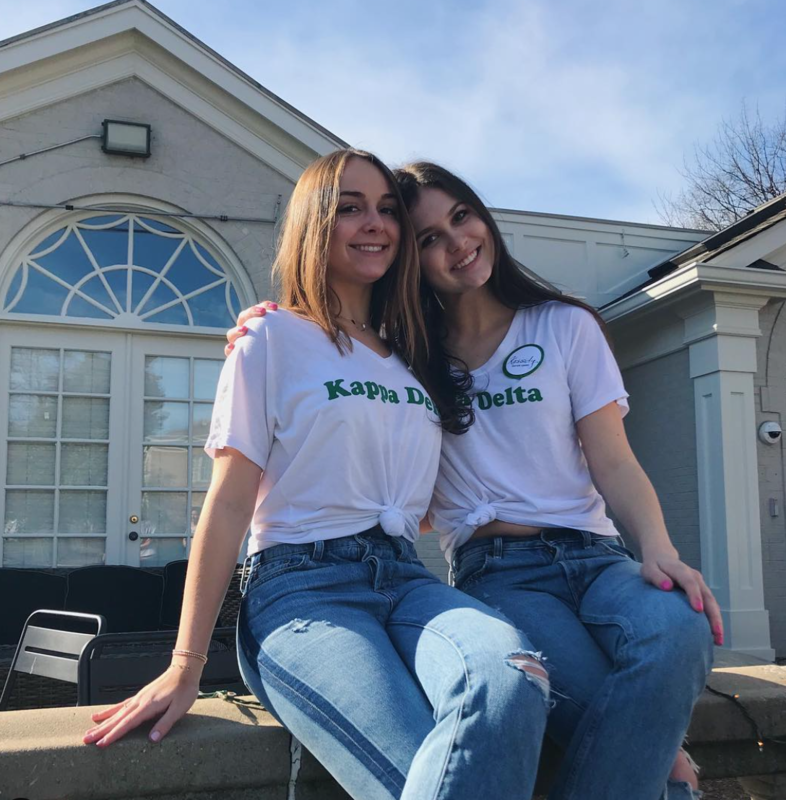 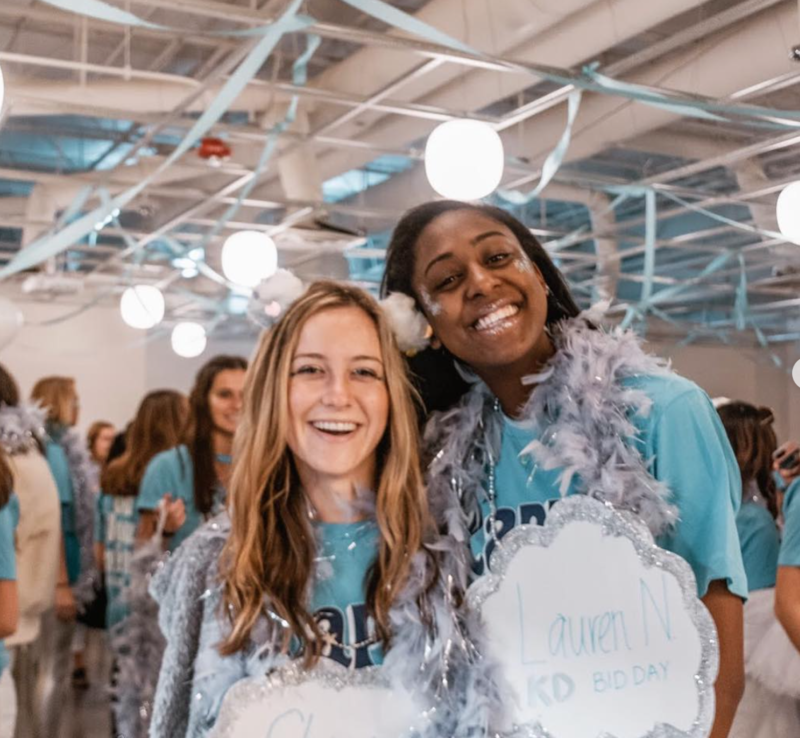 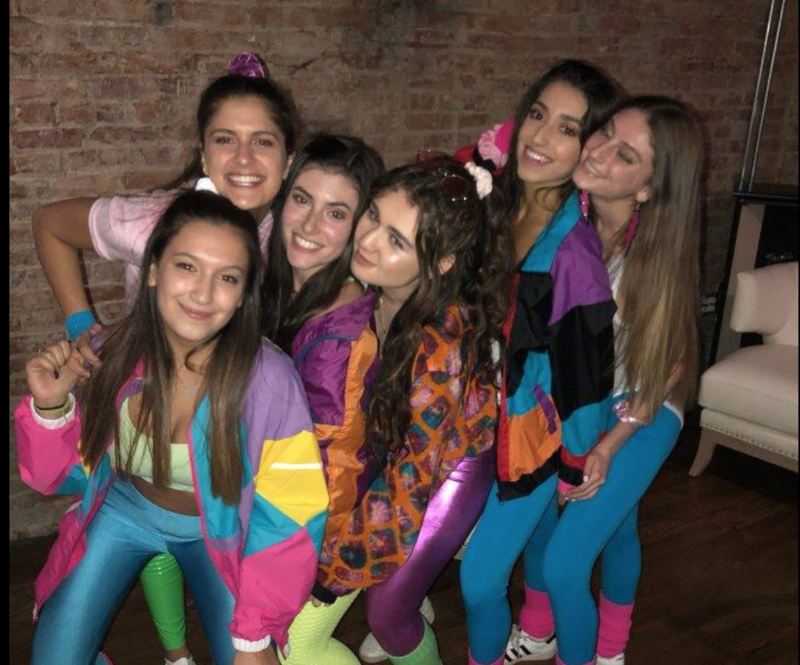 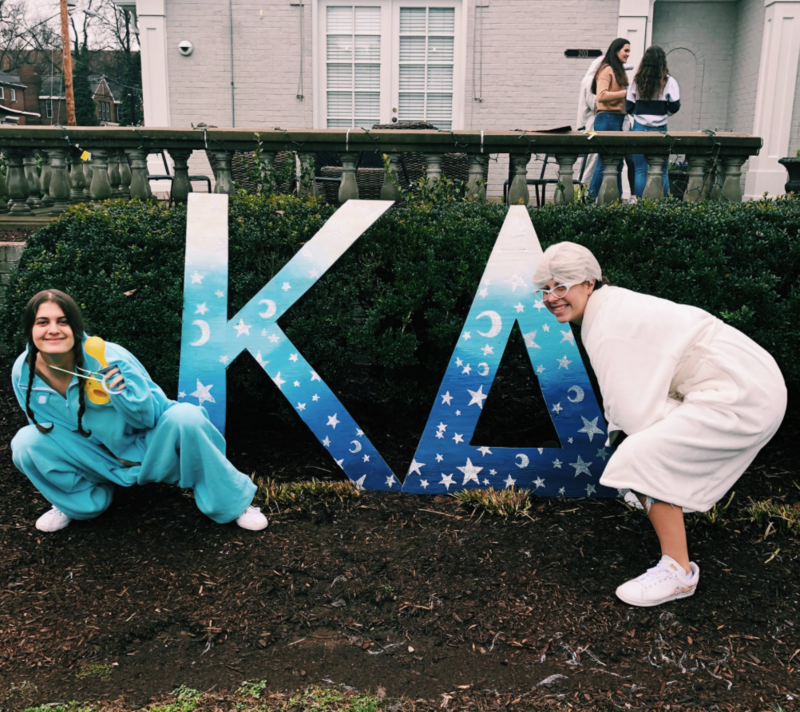 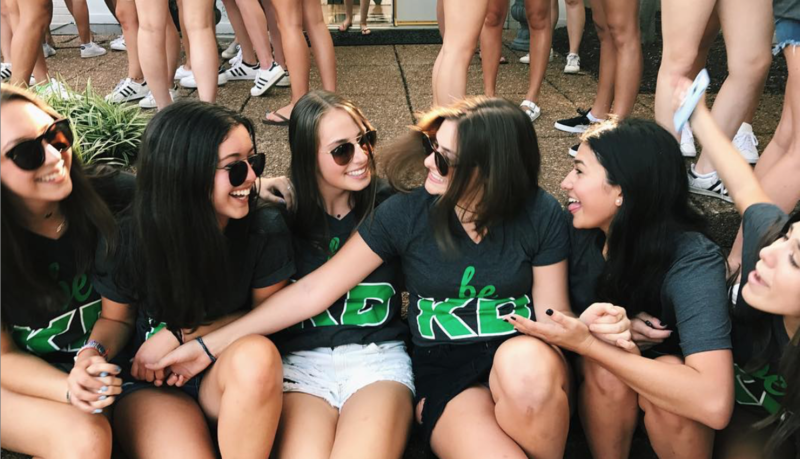 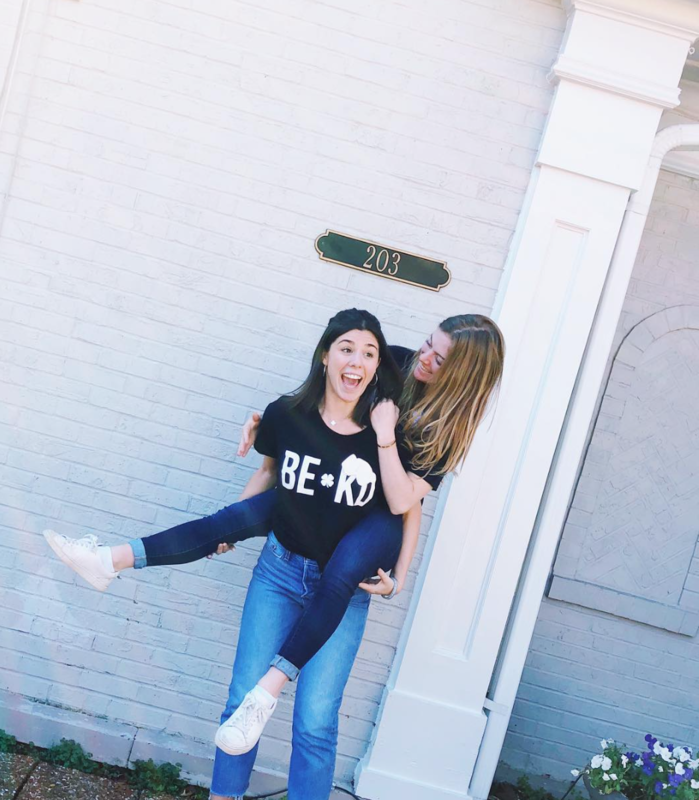 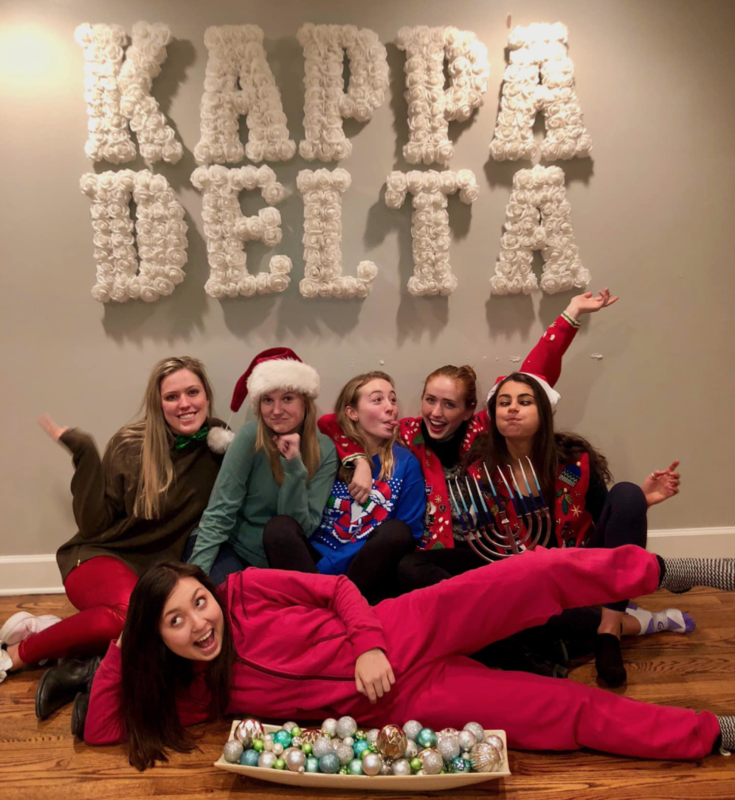 Whether it be dedicated residence halls or a traditional sorority house, Kappa Delta provides you with new opportunities to learn, grow and most of all… have fun!